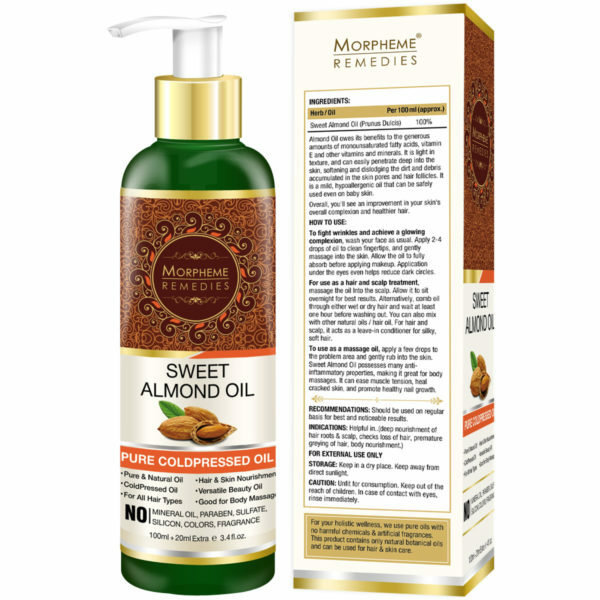 Morpheme Remedies Sweet Almond Cold Pressed Oil is an authentic product with many beauty benefits. This is one of the best mild oils with nutty aroma of almonds and light texture. Cold pressed sweet almond oil contains Vitamin E, which is a vital nutrient for protection and repair of skin cells and helps making dry skin soft and supple. Regular application might remove fine lines appearing on the skin. Besides skin, it also helps improving hair texture and volume. Sweet almond oil is considered good for skin and hair. 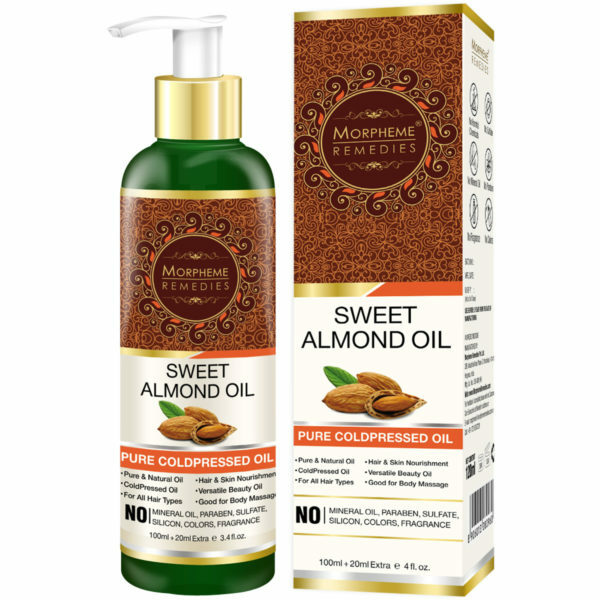 Morpheme Remedies Sweet Almond Cold Pressed oil is a high-quality oil for application over skin and hair. This oil has been extracted with cold pressed method in which nutrients of the almonds stay locked in the oil. In the refined oil, many nutrients go missing during the extraction process. That is why cold pressed oil is considered the best to be used for health and beauty purposes. You may use this oil directly on your skin or mix it with essential oils. This product is free from additives like artificial fragrance, sulfate, silicon, mineral oil and colors. It contains 100% sweet almond oil. This oil helps you get rid of dark circles. Sweet almond oil is packed with benefits of vitamin E.  It is a powerful antioxidant that helps reduce oxidative stress under the eyes. It doesn’t mean that you are going to see the dark circles gone with one-time use. You need to apply oil regularly to see the difference. Since it is light textured oil and it gets absorbed into the skin, you can easily apply this oil under your eyes. It can also soothe puffy eyes. You just need to spare two minutes every night before going to bed, to reap the benefit of this oil. Sweet almond oil brings shine to your dull hair. The nutrients present in the oil nourish and moisturize the hair; nourished hair look shiny and thick. 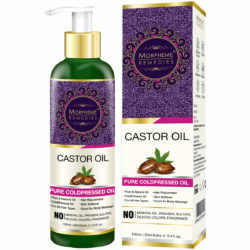 For this purpose, in the night, massage the oil into the scalp and apply on the hair length as well. In the morning, wash your hair with a mild shampoo. Sweet almond oil, or even any other oil, doesn’t give you result overnight. You should continue the application of oil for a sufficient period of time to see the better results. Sweet almond oil has the power to change the texture of hair. 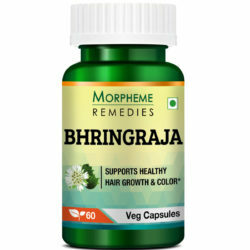 For this, use it as a leave-in conditioner; or massage your scalp and put the coating of oil on all over hair length to the tips, before one or two hours of shampooing. For soft lips, you may use it on dry chapped lips every night and leave it overnight. It is suitable for after bath application. For better absorbance, apply it lukewarm. You can mix this oil in your DIY facial scrubs. You may use it in place of night cream after washing your face before going to bed. 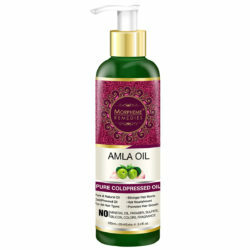 This oil prevents progression of stretch marks and reduces itching. If you have brittle unhealthy nails or dry cuticles, sweet almond oil will help you to get healthy nails. Is this oil safe for baby skin? Yes, this product is the best for application on baby’s skin. 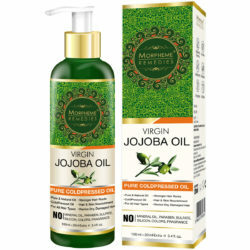 Can it be used for oiling hair? Yes, you may use this oil directly on your scalp and hair. Otherwise, mix it with a carrier oil of your choice. It helps to improve hair texture and brings shine to them. Does it make skin looking fair? You will see improvement in your skin using this oil. It helps keep skin clean, moisturized and healthy. Is this oil useful for softening nails? You may use this oil on nails. It will provide nourishment and makes your nails smooth and thick. Also, makes cuticles soft. I have frizzy hair. Can it make my hair manageable? Absolutely! 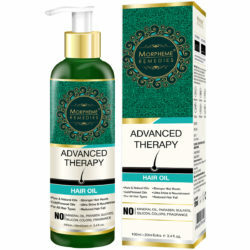 This product works very well for frizzy hair. It makes hair soft and strong. Apply the oil in the night and wash your hair in the morning. You will start noticing the difference soon. Is it an anti-aging product? 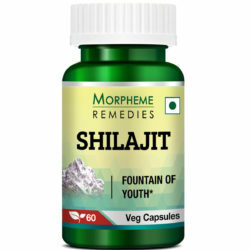 Owing to nourishing elements found in the oil, it might help fight premature aging signs such as dullness in skin, fine lines and wrinkles. Can I use for culinary purpose too? 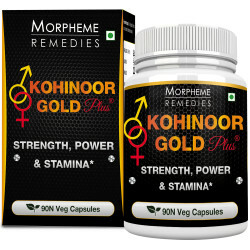 Morpheme Remedies Sweet Almonds Cold Pressed oil is suitable for beauty purpose only. It should not be used for culinary purpose. This is a wonderful natural almond oil for moisturizing and nourishing the skin. It is part of my skin care routine. Premium quality sweet almond oil. It is a great natural moisturizer for my aging skin. It is quite difficult to find pure almond oil. After using this oil for a week, I can vouch for its purity. A very good oil cleanser and moisturizer. There has been significant improvement in my skin after I started using this sweet almond oil. The perfect natural product for skin care. It helped make my skin smooth and firm. This is pure premium quality sweet almond oil. Perfect for skin care. This sweet almond oil is of the finest quality. It works as a wonderful moisturizer. This is pure sweet almond oil. It is of superior quality. I need a small amount to moisturize my skin. It’s wonderful. This is pure sweet almond oil. I apply a small amount tomy face every night. The texture of my skin has improved by using it. The almond oil is of excellent quality. 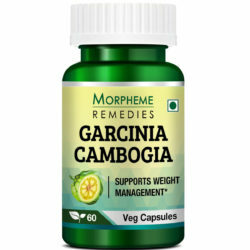 I am using it for 3 weeks with excellent result. The sweet almond oil has improved the texture of my skin, made it soft and glowing. The sweet almond oil is great for my skin and hair. The quality of this oil is excellent. My skin and hair have become soft and smooth. 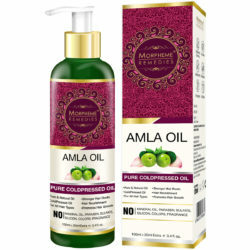 This is very good quality cold pressed almond oil. It keeps my skin smooth and soft. This pure almond oil perfectly suits my dry skin. It leaves it soft and nourished. I use it as a cleanser and moisturizer. Sweet almond oil is good for my skin. It keeps it soft and elastic. This sweet almond oil is good for the skin. It has made my skin soft and added a glow. This is pure sweet almond oil. It is part of my nightly skin care. My skin has become soft and elastic by using it. Almond oil is good for my hair. It keeps the hair soft and dark. This is a top grade sweet almond oil. It is very good for skin care. Excellent cleanser and moisturizer. My skin feels soft. . This is superior quality almond oil. 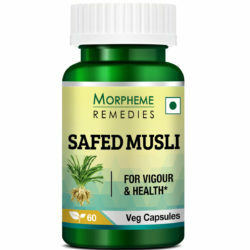 It has helped in making my skin supple and smooth. I’m using this almond oil for two weeks. It is of the best quality. My skin feels soft and supple. I use almond oil as hair conditioner. It absorbs rapidly into the hair and keeps it conditioned and lustrous. Top grade oil. This almond oil is of premium quality. It is working wonders for my skin. I apply a small amount to me face every night. My skin feels supple. This is superior quality pure sweet almond oil. I could feel the difference after using it for a few days. My skin is now soft and glowing. This is good quality sweet almond oil. 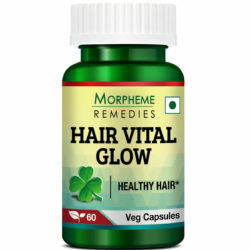 It keeps my hair smooth and silky and helped in reducing hair fall. Excellent quality almond oil. It suits my mature skin, leaves it soft and elastic. A wonderful natural moisturizer! This sweet almond oil absorbs easily into the skin, and leaves it moisturized for a long time. 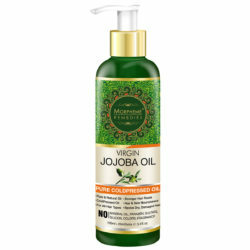 This is pure oil, free from synthetic ingredients. This is good quality sweet almond oil. It helped in softening my hair. The cold pressed almond oil keeps my skin hydrated and soft. Just a small amount is sufficient for skin care. This cold pressed sweet almond oil does not contain impurities. It is pure and of very good quality. It added sheen to my hair. Sweet almond oil is really good for my dry tresses. It helps keep it soft and reduced hair fall. Cold pressed sweet almond oil suits my mature skin well. Regular nightly application is helping in improving the texture of my skin. Top grade almond oil. It suits my hair well. It keeps it soft and adds shine. This is indeed pure sweet almond oil. I use it on my skin every night. It helps in keeping my skin supple and firm. This is good quality pure sweet almond oil. It is great for skin health…keeps my skin supple and firm. I use this almond oil daily before going to bed to keep my skin moisturized and soft. Good quality oil. Almond oil keeps my skin hydrated and adds a natural glow. Pure almond oil is great for hair care. Hair stays soft and healthy. I use almond oil on skin and hair. 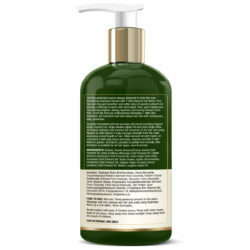 It absorbs well and works as a good skin moisturizer and hair conditioner. 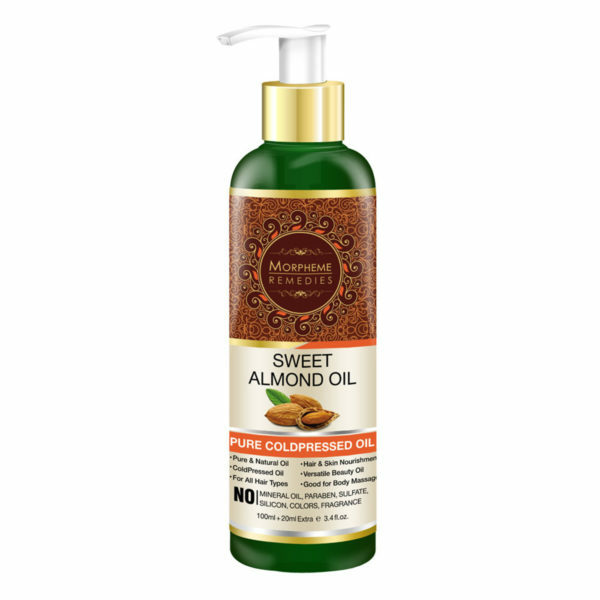 I am using sweet almond oil for 2 weeks for skin care. It suits my dry skin. Keeps skin soft and hydrated. This almond oil is pure and of the best quality. It is good for both skin and hair care. I am using this for 2 weeks and satisfied with the result. Sweet almond oil has made my skin soft, smooth and radiant. Excellent oil. 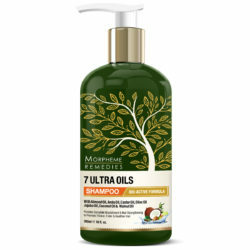 My hair has become soft and healthy after using this almond oil. This is the best quality almond oil. This is a light oil. Easily absorbs. Excellent moisturizer for the skin and hair. The best quality sweet almond oil. I use this on my face. 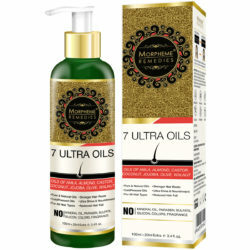 It works as a good carrier oil. Excellent oil. I use it on my face. Face feels soft and looks smooth and radiant. I really like this almond oil. It moisturizes both skin and hair. It is the most important ingredient in my dry skin face pack. Almond oil is good for my tresses. It keeps my skin moisturized and supple. Good moisturizing oil. It adds moisture to my skin. A trustworthy product. Excellent quality. I use it as conditioner after shampoo. Hair stays soft and minimizes tangles and frizzes. It is the quality of the almond oil that matters most. After using this oil I can vouch for its quality. It absorbs well and keeps the skin hydrated. I can feel the improvement in my skin. Cold pressed sweet almond oil is good for skin and hair. A small amount is sufficient for nourishing my skin and hair. This is pure almond oil. Very good for both skin and hair. Excellent quality almond oil. 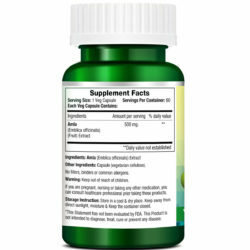 It helped reduce skin dryness and leaves the skin naturally soft and bright. This cold pressed sweet almond oil is a high quality product. It keeps the skin hydrated and nourished. I am using this for 2 weeks and impressed with the result. Couldn’t find any fault with this almond oil. This is pure and of the best quality. This sweet almond oil is of very good quality, Great for skin care. My skin feels soft and younger. This is pure sweet almond oil. Keeps my hair soft and conditioned. Using this almond oil for a few weeks. It leaves my skin really soft. I’m using almond oil as regular hair oil. It conditions hair and keeps it healthy. The sweet almond oil keeps my skin and hair moisturized. An additive free product. This is pure almond oil. I use this as skin oil and carrier oil. It is good for the skin. This cold-pressed almond oil works very well as carrier oil. It helps make the skin supple. Excellent quality almond oil. Very good for skin care. My skin’s texture has improved, it is now soft and smooth. This is best quality almond oil. Has a natural nutty aroma. Keeps skin hydrated and healthy. This is absolutely pure cold pressed sweet almond oil. It has given my skin the suppleness and glow that I was yearning for. Great product.